Helped me win 3rd place in my last tournament. Fished it wacky rig, weightless, pitched it into grass, reeds, and lily pads. I use a couple of different colors until I found what they wanted and when I did I caught three within a 75 yard run. I used the same bait to catch all three - great tough bait. My wife and I have fished this bait at several lakes in five different states. Always with the same result. 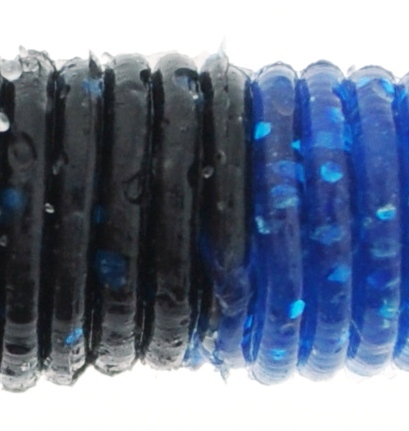 This bait catches fish,and it doesn't matter how you rig it. 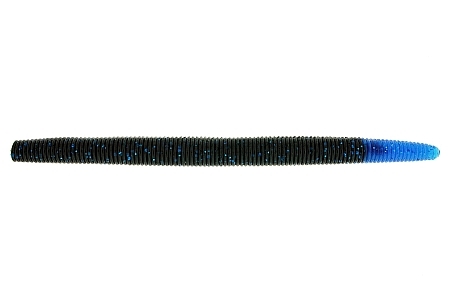 It's our #1 go to and money bait. Can you say MOLOPO!!!!!! The durability, weight and action is everything I'm looking for when fishing the grass lakes of south Florida. There's straight catch fish.